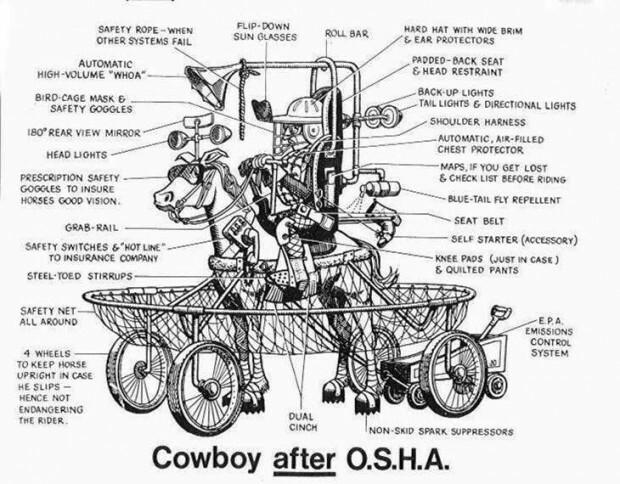 A food stamp cowboy would actually need all the protections afforded by OSHA. A real cowboy would not. Life is dangerous. 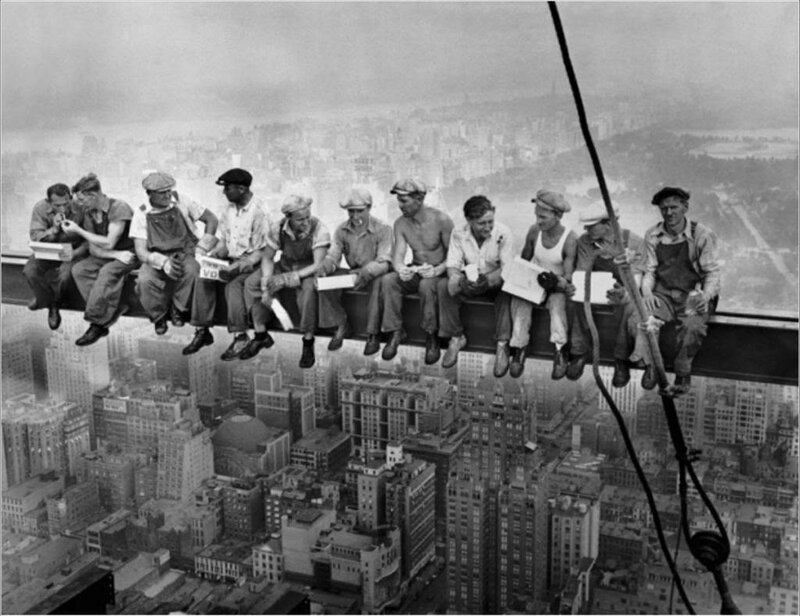 Every generation develops its own definition, but getting nothing done is dangerous too. This entry was posted in Climate and tagged Food Stamp Cowboy. Bookmark the permalink.